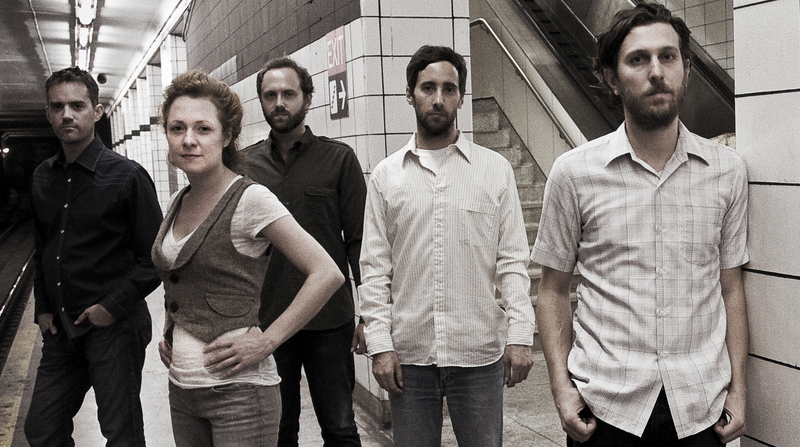 Just Announced Madison Concert + Win Tickets Before You Can Buy: Great Lake Swimmers, 5.2.12 | True Endeavors Presents: music, tours, tickets, mp3 downloads, concert pictures, videos, Madison WI. agh can’t wait for this show!! You got the tickets Anna, congratulations! We hope to see you at the show, Liz. It’ll be a great one.